Choosing siding that’s attractive, can stand up to the harsh Milwaukee weather and doesn’t break the bank can be a challenge. Insulated vinyl siding makes an excellent choice since it’s cost-effective, low-maintenance and weather-resistant. It’s offered in a wide variety of colors and styles so you’re free to create the home exterior you’ve always wanted. Insulated vinyl siding is vinyl siding with an inner polystyrene foam layer between your siding and home’s exterior wall. This foam layer acts as a blanket of insulation around your home, reducing energy costs and increasing durability. Insulated vinyl siding has up to five times the impact resistance of hollow back siding, making it a much more durable option. It has a very high R-value (resistance to heat flow), which can help regulate the temperature of your home and keep it comfortable year-round. 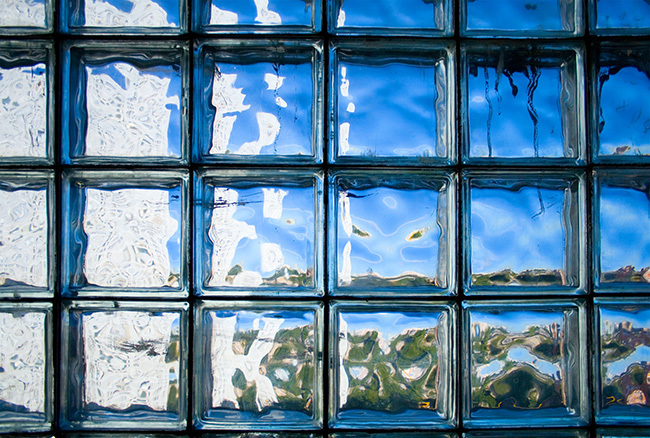 There are many ways to make your home more energy-efficient. One very effective way is to replace your siding with insulated vinyl siding. One of the main benefits of insulated vinyl siding is that it keeps your home’s temperature properly regulated. Wood siding expands and contracts as temperature changes, so it’s impossible to seal out unwanted air. Insulated vinyl siding doesn’t warp over time and doesn’t absorb moisture, keeping your panels tightly-sealed. Insulated vinyl siding acts as a line of defense against seasonal weather changes. The extra thermal layer ensures that your home stays cool in the summer and warm in the winter. 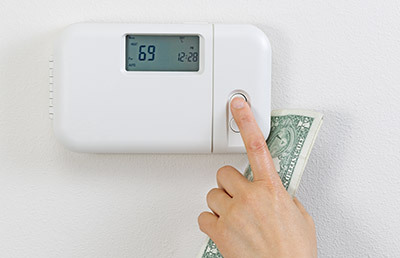 This means your heating/cooling systems don’t have to work as hard, reducing energy consumption. 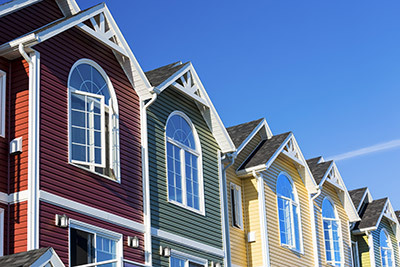 Of all the home cladding options available, vinyl siding is as low maintenance as it gets. It’s made to last longer and is practically maintenance free – a quick hose down a couple times a year is all it takes to keep your vinyl siding looking new. Plus, you’ll never have to repaint your vinyl siding. Since vinyl siding is resistant to rotting, your house will stay attractive longer and won’t attract pests or termites. Additionally, the layer of insulation behind the siding improves rigidity of your walls and helps them keep their shape. This makes your home’s exterior walls resistant to warping. One of the many enticing benefits of insulated vinyl siding is that it’s a cost-effective siding option. Vinyl siding costs less to install than wood, fiber cement, brick and other home exterior cladding materials. Since vinyl siding requires much less upkeep, maintenance costs are essentially non-existent. Vinyl siding also lasts a lot longer than competing siding materials so you wouldn’t have to worry about spending money on replacement siding any time soon. 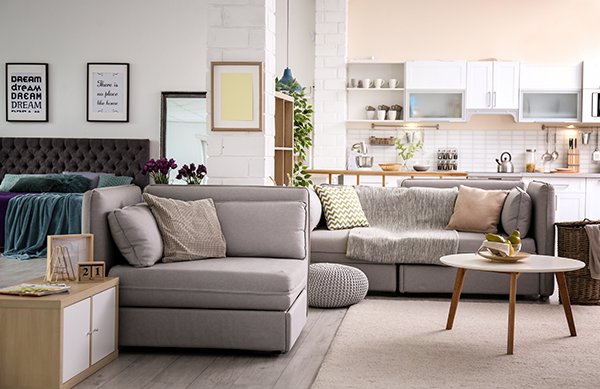 With better insulation comes more savings. As mentioned before, insulated vinyl siding is energy efficient, allowing you to save money on heating and cooling costs. Add style to the long list of insulated vinyl siding benefits. With all the vinyl siding color, texture and finish options available, you have the freedom to design the home exterior of your dreams. If you love the classic look of cedar shake but want the durability of vinyl, look no further. Vinyl siding has replacement options that look so authentic to wood you’ll have your neighbors fooled. 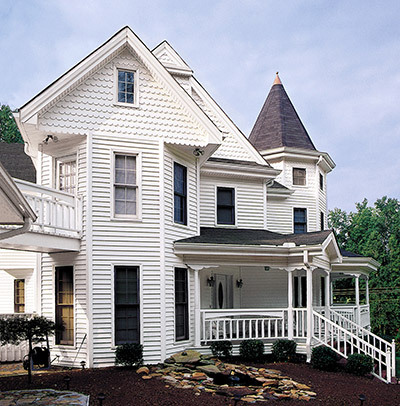 Some other beautiful vinyl siding styles to choose from are dutch lap, board and batten, vertical, shake and scalloped. Vinyl siding also comes in a wide variety of colors ranging anywhere from gorgeous shades of white and ivory to deep shades of green and brown. Your only limitation is your imagination. Vinyl siding benefits more than just your home. This type of siding is friendly on the environment, as it cuts down on waste. It never has to be repainted and outperforms other siding materials with the longest life cycle. Vinyl siding can be recycled and it’s actually one of the most energy-efficient materials to make. With added insulation to your siding, your home’s interior temperature is preserved. This means the amount of energy used to heat or cool your home can be reduced. If being environmentally conscious is a factor in your replacement siding decision, rest assured insulated vinyl siding is the most sustainable option. Insulated vinyl siding is made to help your home withstand the extreme weather conditions of Milwaukee. Unlike wood siding, vinyl won’t warp, crack or split over time. Vinyl siding is far more durable, made to withstand harsh elements such as hail and heavy wind. 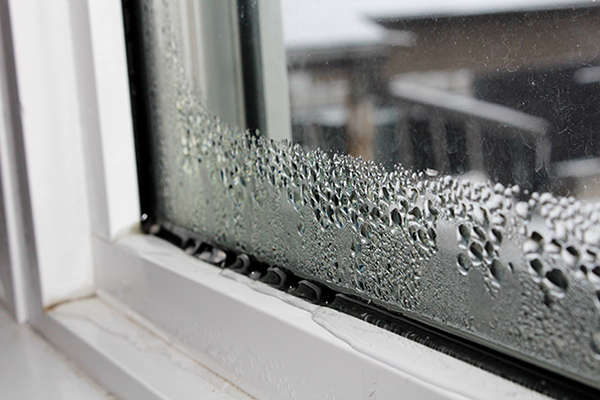 It also resists excessive moisture, so your siding won’t rot or corrode. In addition to improving energy efficiency and rigidity of the wall, insulated vinyl siding can act as a sound barrier. The added foam layer behind the vinyl siding will help block noise, reducing what can be heard from outside your home. This is an extremely beneficial feature as it’ll bring more peace and quiet to your home, keeping out unwanted sounds from loud neighbors, traffic or barking dogs. Replacing your old, worn-out siding with insulated vinyl siding will instantly make your home more appealing. Vinyl siding creates a fresh, classy look that’ll boost curb appeal and last for decades. 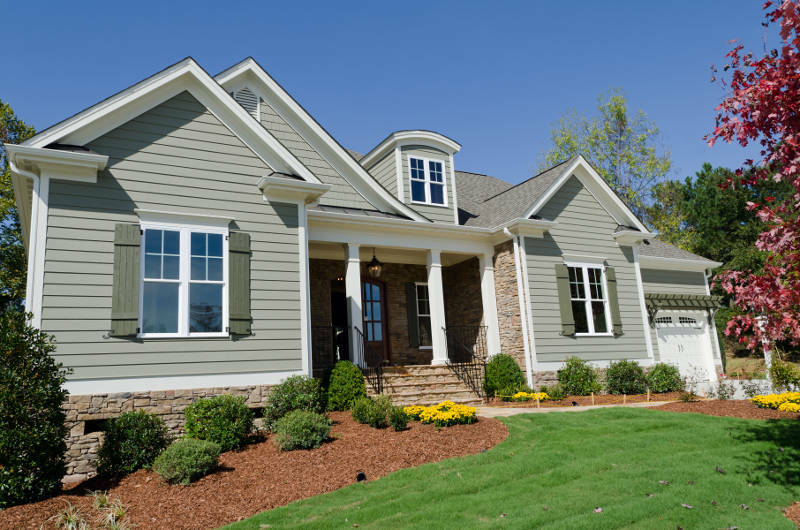 Since vinyl siding is so beautiful and beneficial, it’s no wonder it’s desired by potential home buyers. Re-siding your home is a way to add a significant amount to your home’s resale value. Insulated vinyl siding is a cheaper, more durable alternative to other siding materials and is only growing in popularity among homeowners. Wood siding can require a lot of upkeep. It can crack, warp and rot over time, which will lead to costly and time-consuming cleaning and repainting. Since wood rots, it can also attract pests and termites. You may need to replace wood siding much sooner than vinyl siding. Even though wood siding has a traditional cedar look, vinyl siding is made to closely resemble wood. Vinyl siding is also cheaper. While aluminum siding may be a decent option for some homeowners, it may not be the best choice for Milwaukee homeowners due to Wisconsin’s weather patterns. Aluminum siding can be loud during high winds and is easily dented, which can pose a problem during hail storms. Unlike vinyl siding, aluminum siding requires repainting. It has a much less modern appearance than vinyl siding and ages faster. Just like vinyl siding, Fiber-cement siding is made to resemble wood planks or wood shingles. However, it must be repainted at periodically and costs more than vinyl. When it comes to making a smart investment for your home’s exterior, insulated vinyl siding is the way to go. Cost-effective, low maintenance, attractive and practical – choosing insulated vinyl siding is a no-brainer. 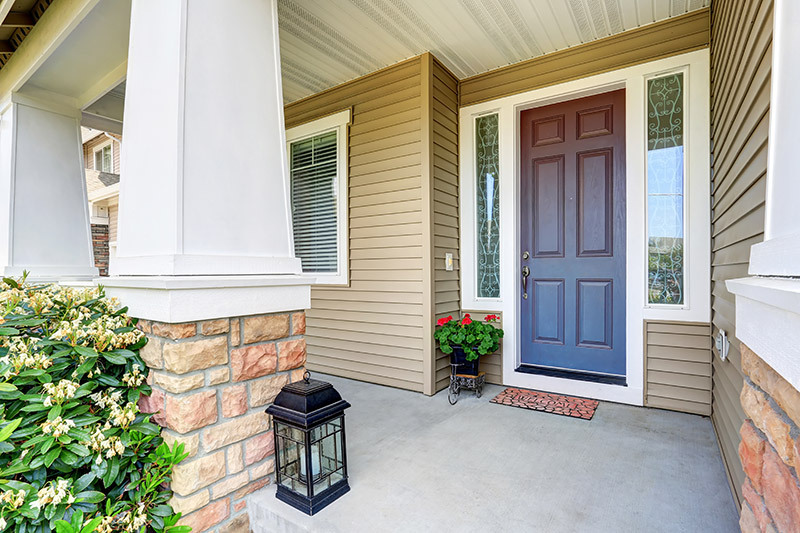 Find out why Milwaukee customers can’t stop talking about these insulated vinyl siding benefits and get your free siding quote now.